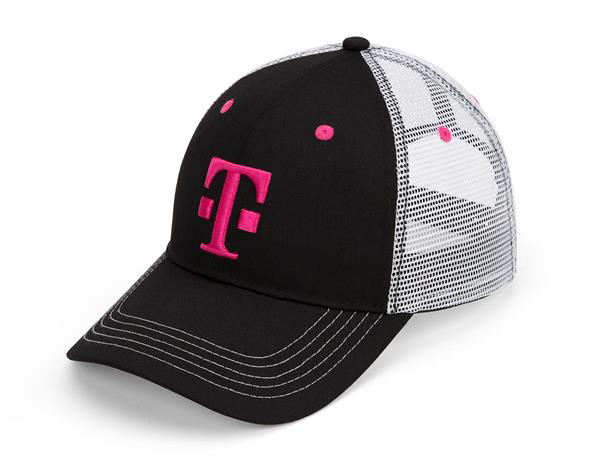 Next week is the one-year anniversary of T-Mobile Tuesdays, and now we know exactly what gifts and prizes T-Mo has planned for the big day. For the June 6th edition of T-Mobile Tuesdays, T-Mo customers can get $0.25 off a gallon of gas at Shell, up to 20 gallons. Also included a free one-night Redbox rental for you and another to share with a friend and a free T-Mobile trucker hat while supplies last. Finally, T-Mobile customers can get a $0.99 sundae from Baskin-Robbins when they buy a classic sundae at regular price. Next week’s grand prize winner will receive one year’s worth of Baskin-Robbins ice cream for a family of four. This means that the winner will get 15 Baskin-Robbins gift cards that total $1,440. The grand prize winner will also get a check worth $620 to cover taxes or other expenses. One hundred first prize winners will each receive a black LG G6 smartphone, while 5,000 second prize winners will each get a $25 Lyft credit. Two hundred and fifty thousand third prize winners will each receive 10 4”x6” photo prints from Walgreens. As a reminder, T-Mobile will also be holding its 12-hour thankathon on June 6th. Starting at 9:00 am PT, T-Mobile will hand out a prize every hour, with some of the prizes being free gas for a year, free movie tickets for a year, and $2,000 to spend at StubHub. Everyone can take part in the 12-hour thankathon, and T-Mobile says you’ll need to follow it on Twitter for details on how to enter. Knowing my luck, this will be the one grand prize I win. A year’s supply for someone like me, who doesn’t care for that much ice cream and only has it on rare occasion, would be two pints. 2/100 deal is now ended. Went back up to 2/120 on their website. but in plan details, when you go to sign up, it shows 2/100 still. and on top, under “My Stuff” in the cart, it shows 2 lines $100. So someone is jumping hte gun, or forgot to change over. Yeah it was a mistake, forgot to update this post. They took it off their website when they updated the plan ticker to add in the buy 2 for the price of 1 promo. They added the 2/100 back on their shortly after. Just got the hats for me and my parents. Thank you T-mobile! Shell gas discount is the best, and today my premium gas with all the discounts will be $0.60 cents off.